Intensely moisturising to preserve the skin’s youthfulness. 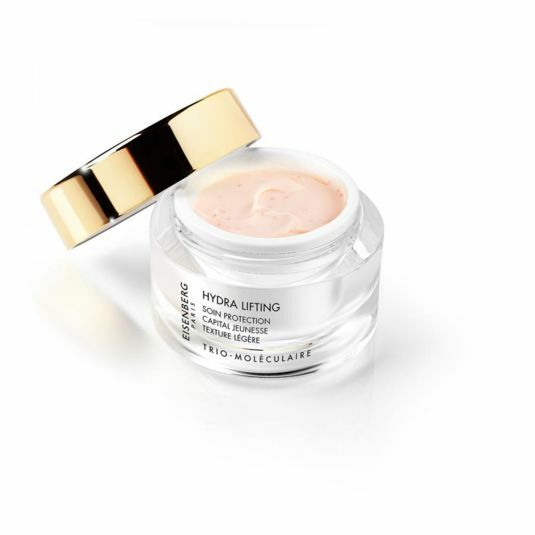 An ultra-fine gel cream, specifically designed for thirsty skin that prefers light gel-cream textures. Intensely moisturising to preserve the skin’s youthfulness. 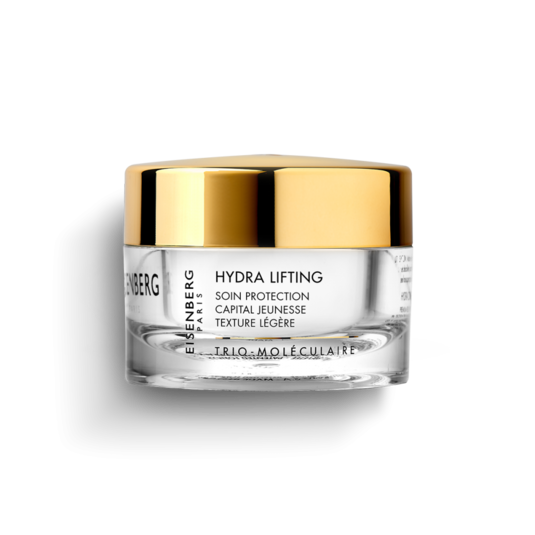 An ultra-fine gel cream, specifically designed for thirsty skin that prefers light gel-cream textures. This highly performing moisturiser instantly delivers intense and long-lasting hydration. Its formula is concentrated in plant based and biotechological active ingredients that supply and retain water, and have additional anti-oxidising and regenerating benefits. For all skin types that prefer light textures. A must-have product for dehydrated skin. It delivers intense and long-lasting hydration. The skin immediately becomes suppler and comfortable. This hydroglycolic extract of Imperata Cylindrica root is a powerful moisturising ingredient that provides the skin with the elements it needs. By supplying water in the cutaneous tissues, it ensures optimal hydration of the skin’s upper layers for 24 hours. Rich in potassium ions and osmo-protective molecules, it helps cells maintain their osmotic balance. Vitamin E has a real antioxidant effect and protects the cells against free radicals. It is also an effective moisturising agent that improves skin elasticity and softness. If using in a biosphere, you can feel all of its benefits upon application. These extracts have recognised anti-irritant and soothing properties. Combined with Shea Butter and Argan Oil, this ingredient is perfect for very dry, irritated and sensitive skin, protecting it from allergic reactions and reducing transepidermal water loss.